RICHMOND — The Virginia Department of Transportation and the Virginia Tourism Corporation announced today the opening of a new safety rest area and welcome center in Caroline County. This new facility will serve as the Northern Virginia Gateway welcome center. This is the twelfth welcome center to open in the Commonwealth. The grand opening ceremony marked the completion of the $3.6 million project on Interstate 95 northbound in Caroline County, located at mile marker 107 at Ladysmith. The new Safety Rest Area is opening two months ahead of schedule, and will serve travelers before the peak spring break and summer travel season. Construction on the 9,400 square foot building began in mid-April 2016, and offers a greater number of restrooms, including a family restroom and several child-size fixtures. The facility also meets the Americans with Disabilities Act standards. Additionally, the rest area is designed to be energy efficient, and meets LEED Silver requirements from the U.S. Green Building Council. Approximately 1.6 million people visit the I-95 northbound Safety Rest Area at Ladysmith in Caroline County each year. It is the third most visited rest area in Virginia. Tourism is an instant revenue generator in Virginia. In 2015, visitors to Virginia spent $23 billion, which supported 223,100 jobs and contributed $1.6 billion in state and local taxes. 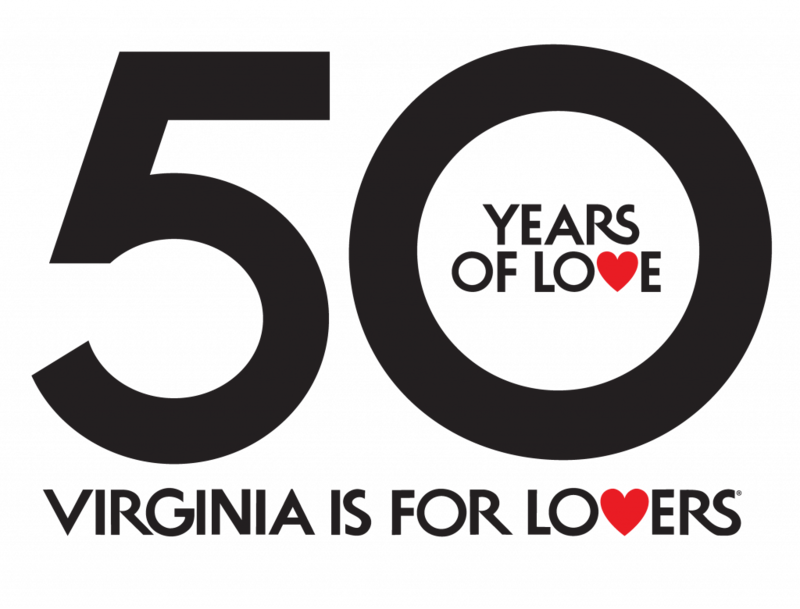 To find out more and plan your next vacation in Virginia, visit www.virginia.org.